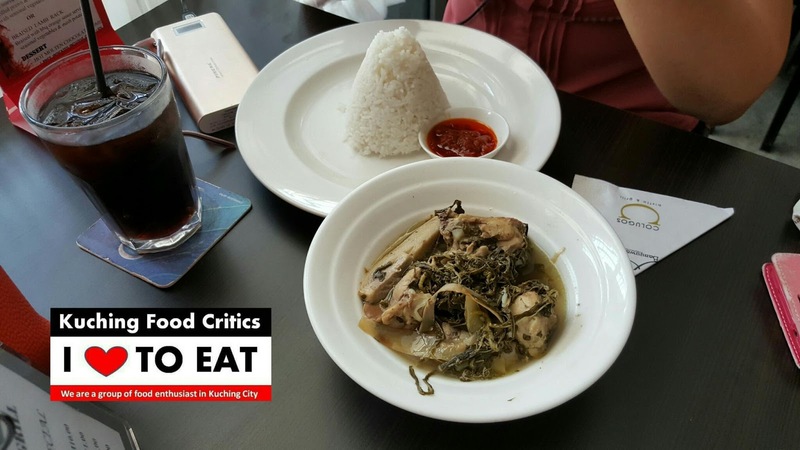 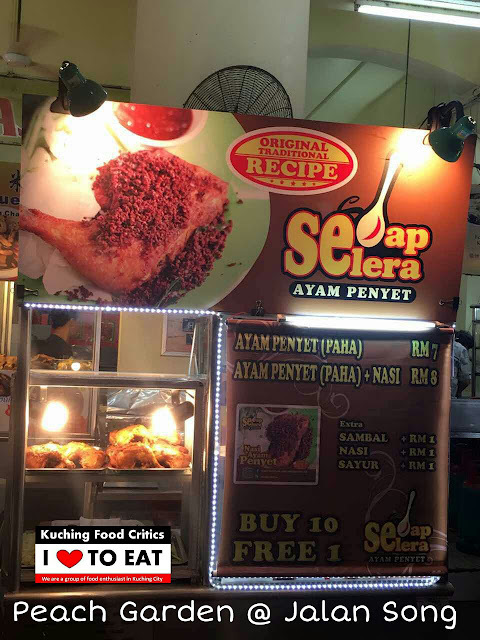 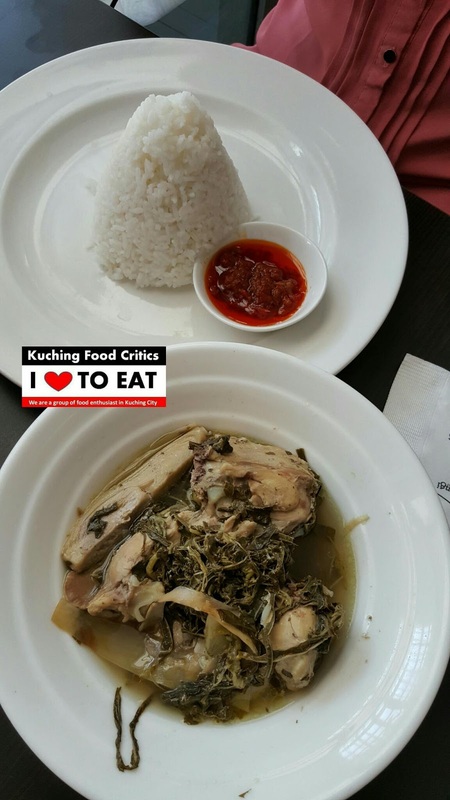 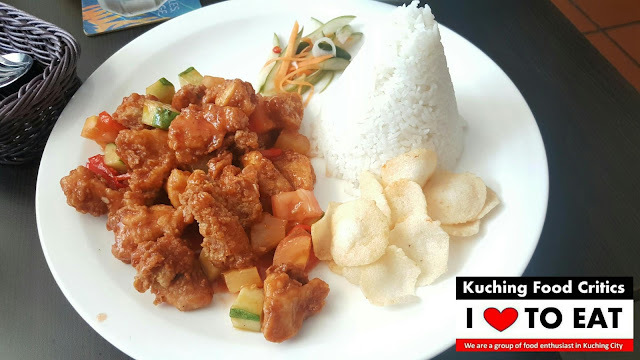 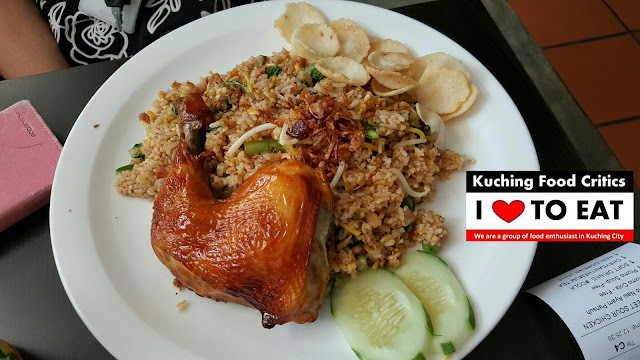 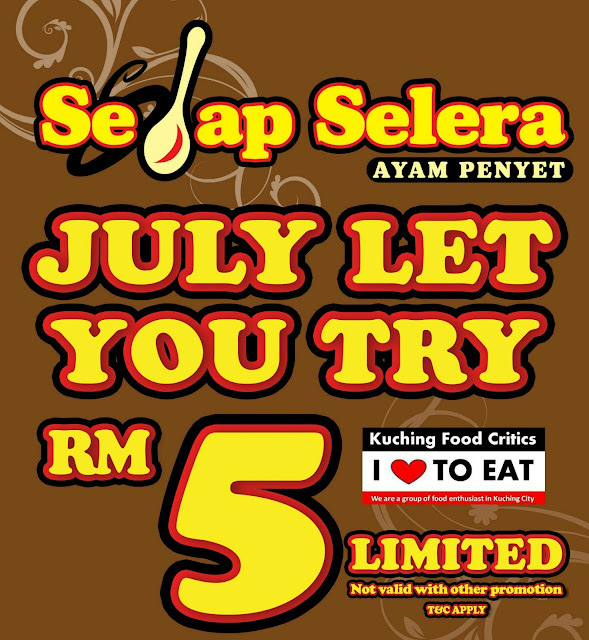 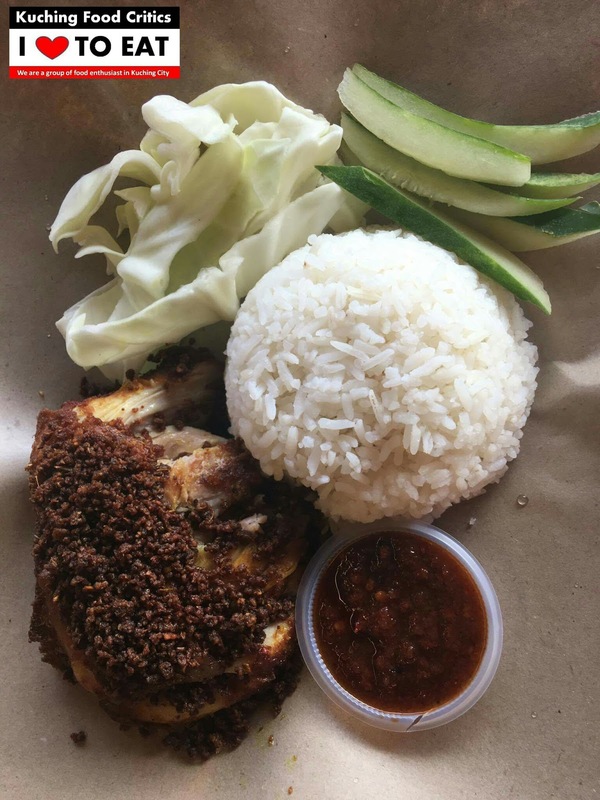 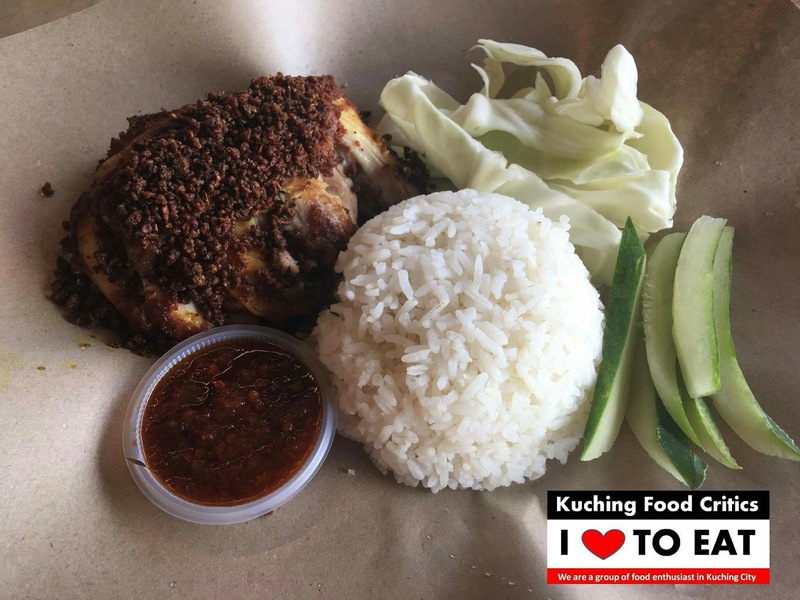 FOR JULY 2016 (1ST - 31ST JULY), TRY THEIR AYAM PENYET AT ONLY RM5.00. Location : Lee CoffeeShop, Jalan Stutong. Cabonara comes with Egg Yolk. Location : The Banquet Restaurant, 4 1/2 Miles. 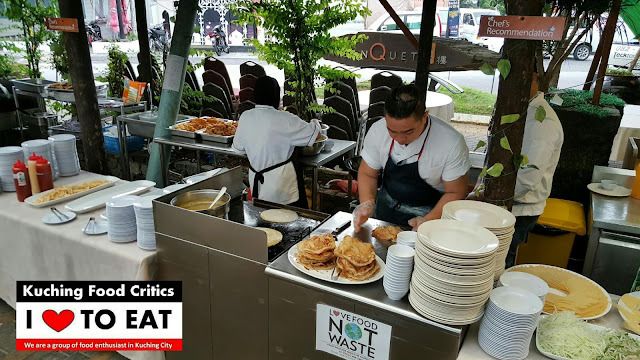 Roti Canai and Fries Stall. 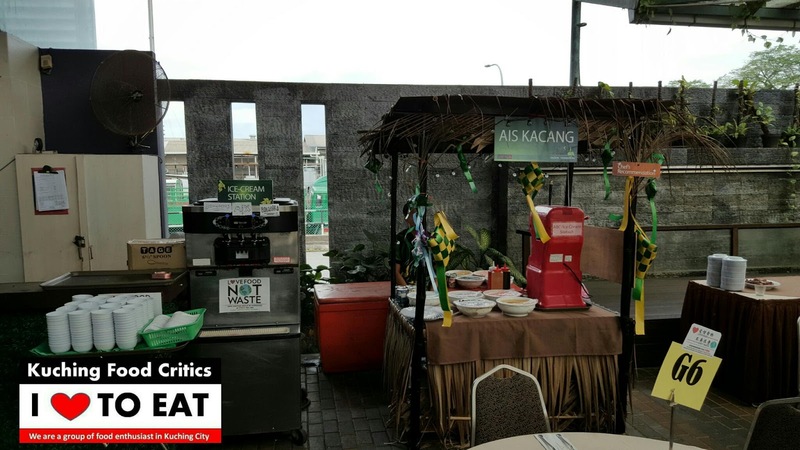 Ais Kacang and Ice Cream Stall. 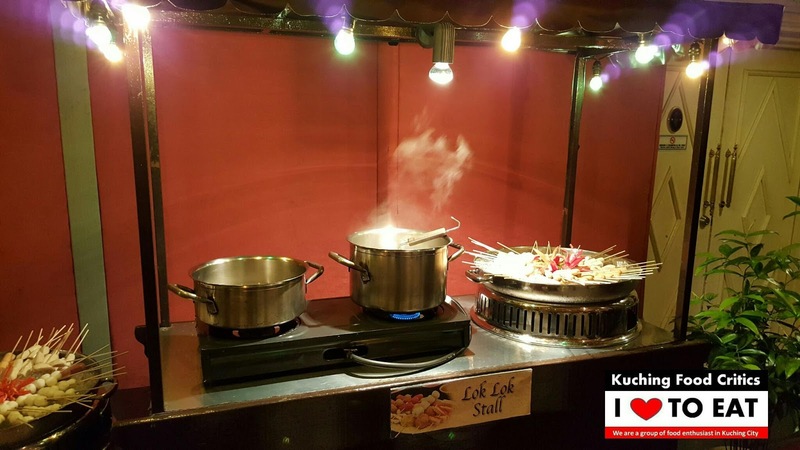 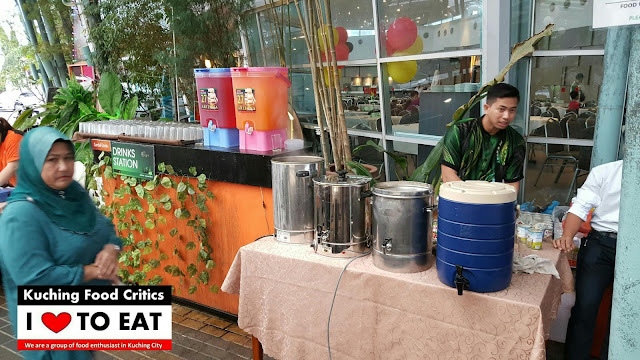 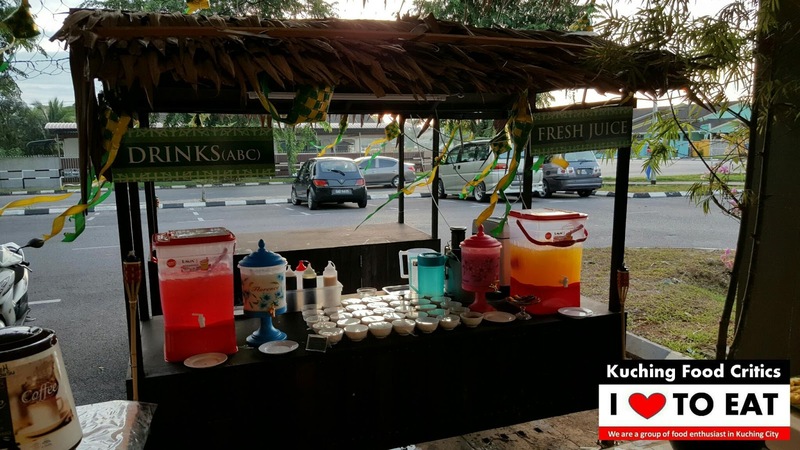 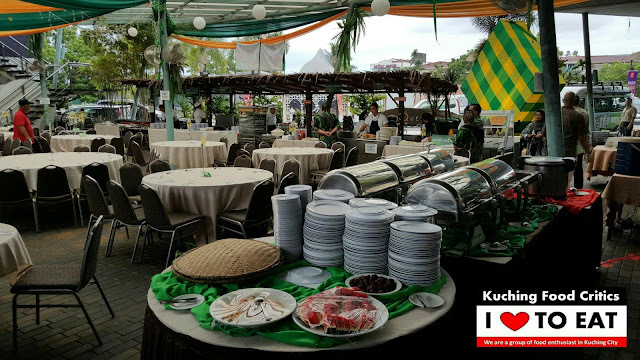 Drinks Stalls - Air Sirap, Teh Tarik Panas and etc. 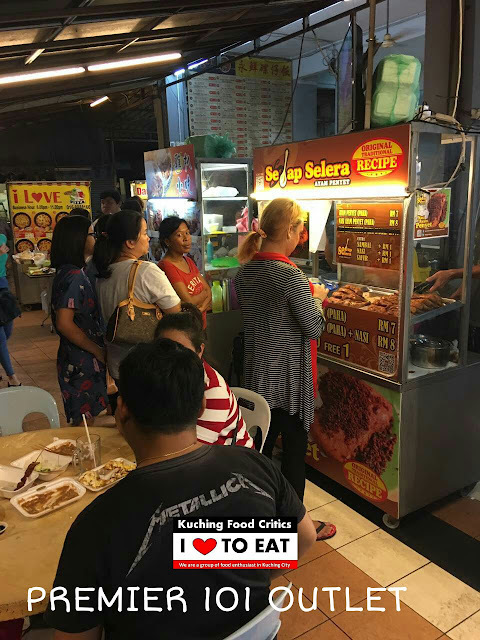 Rojak and Crispy Tomato Noodle Stall. 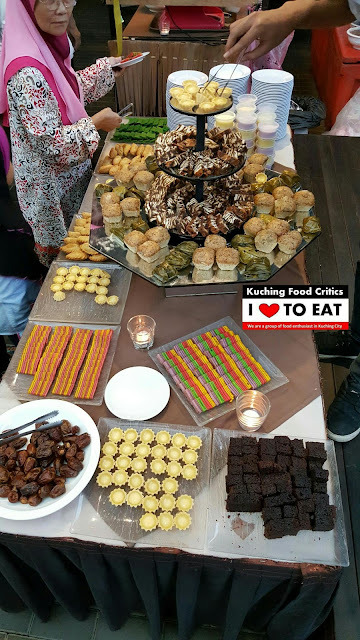 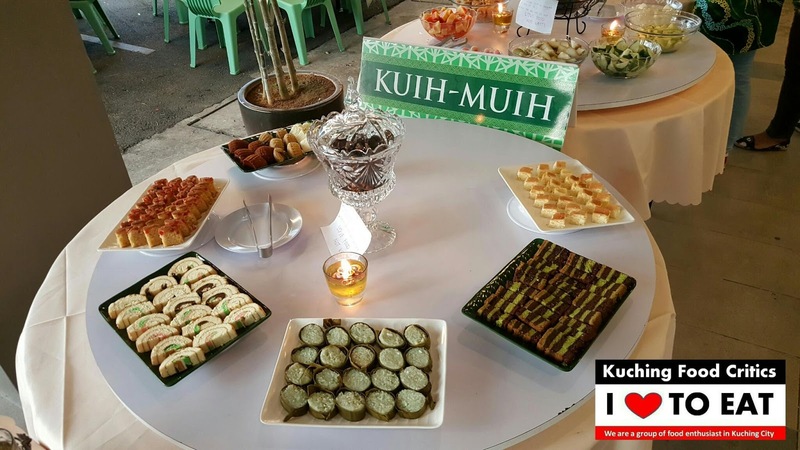 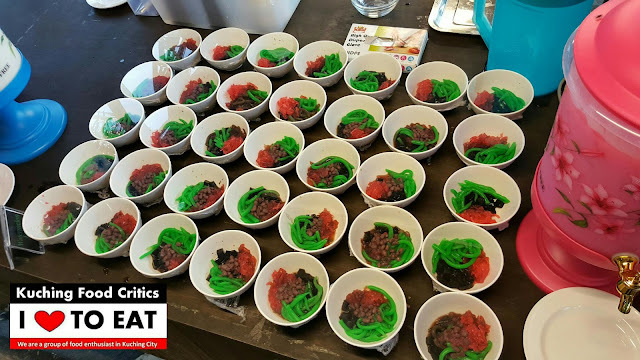 Cakes and Kuih Muih Stall. 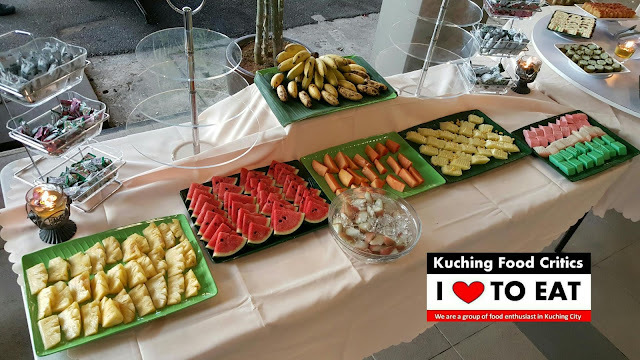 Location : Colugos, Tun Jugah Building, Kuching. This is my Total Receipt. 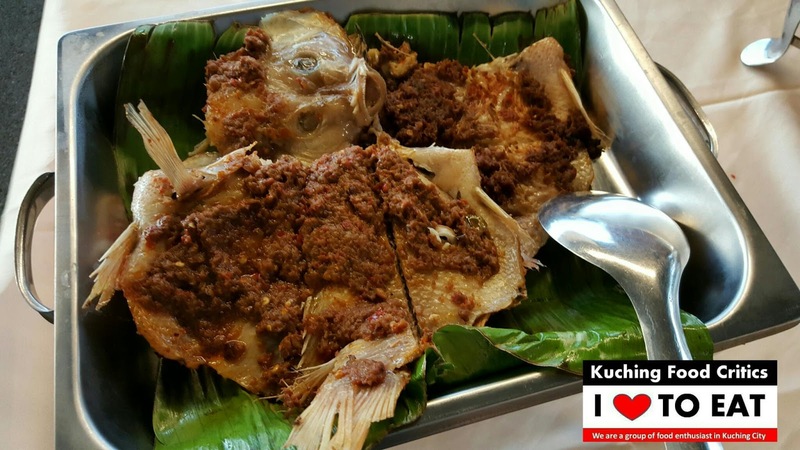 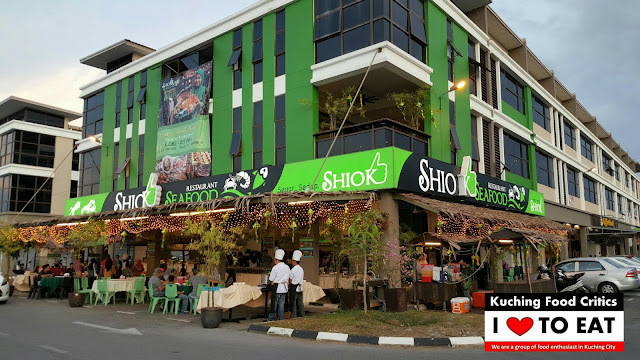 Location : SHIOK Seafood Restaurant @ Matang Jaya, Kuching. 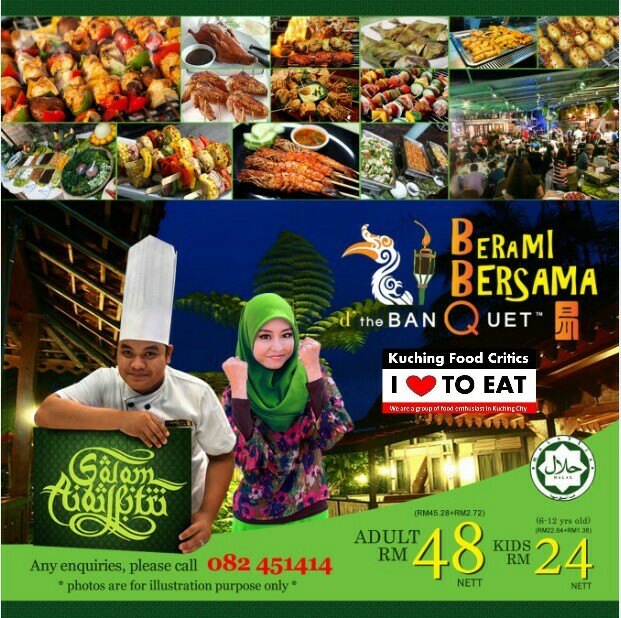 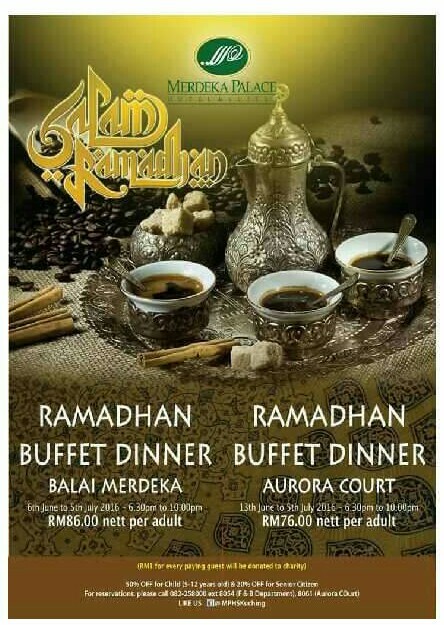 Their Ramadhan Buffet Dinner Poster. 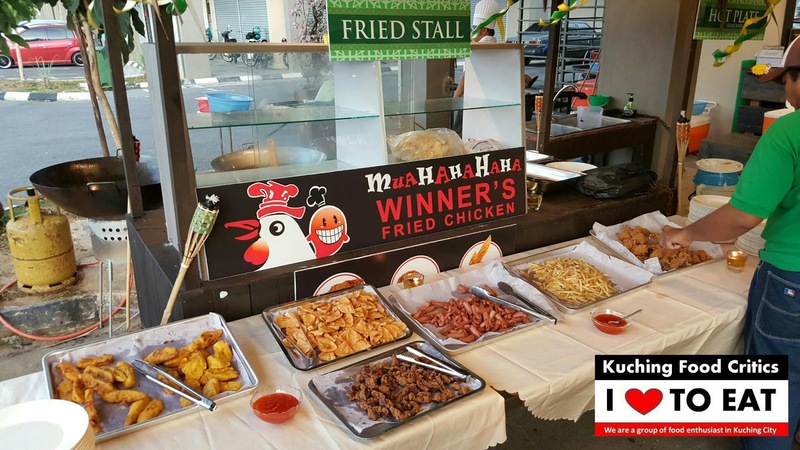 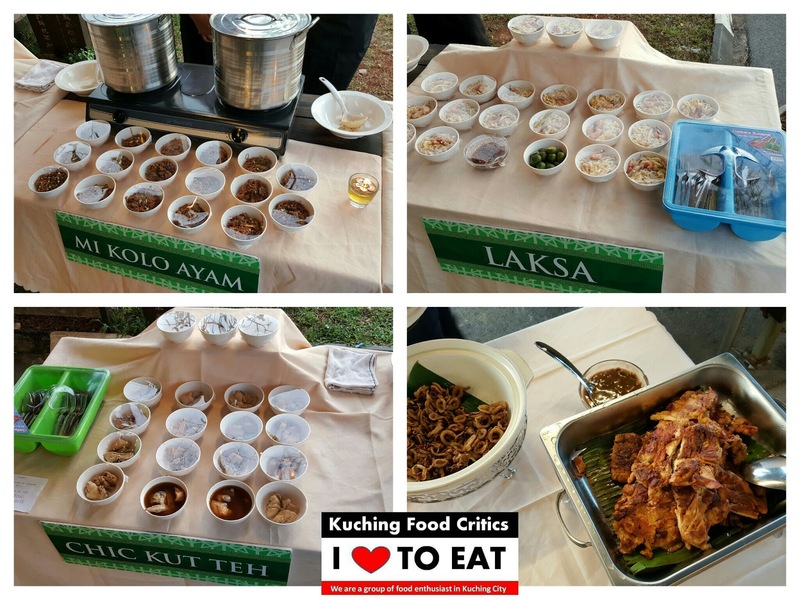 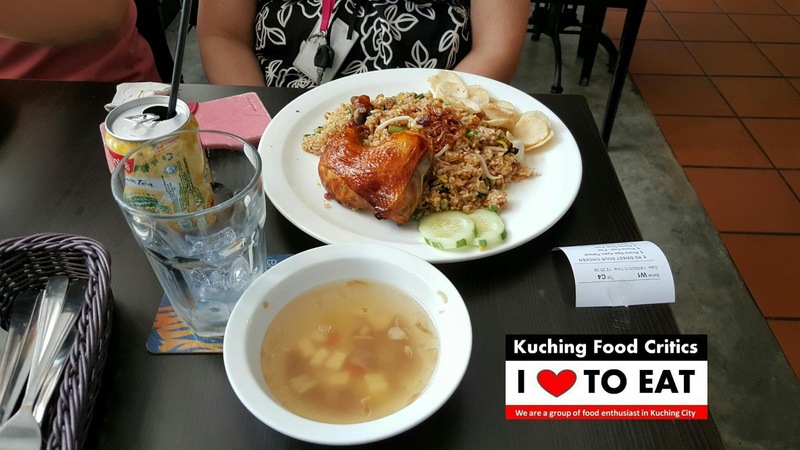 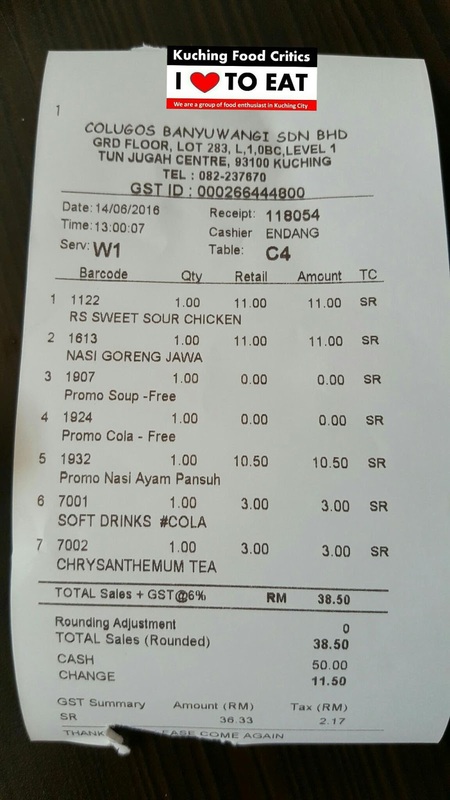 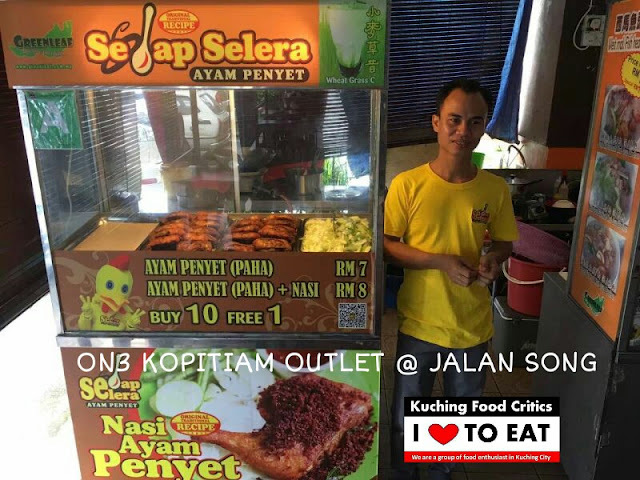 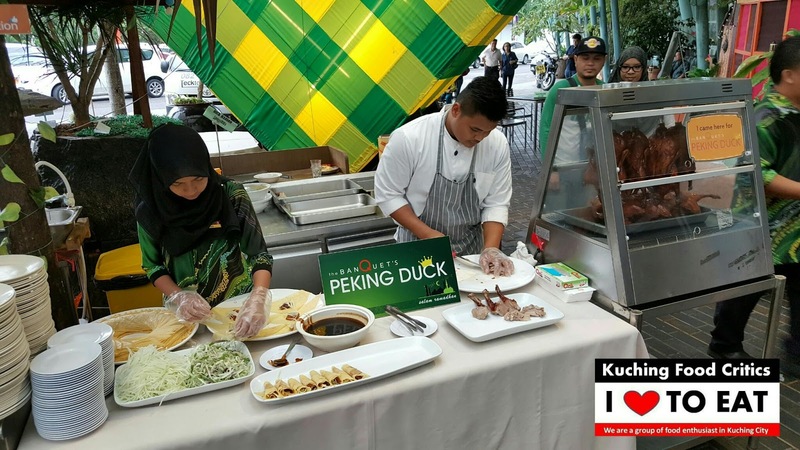 Mi Kolo Ayam, Laksa, Chicken Kut Teh & Sotong Goreng Belacan. Location : Merdeka Palace Hotel, Kuching. 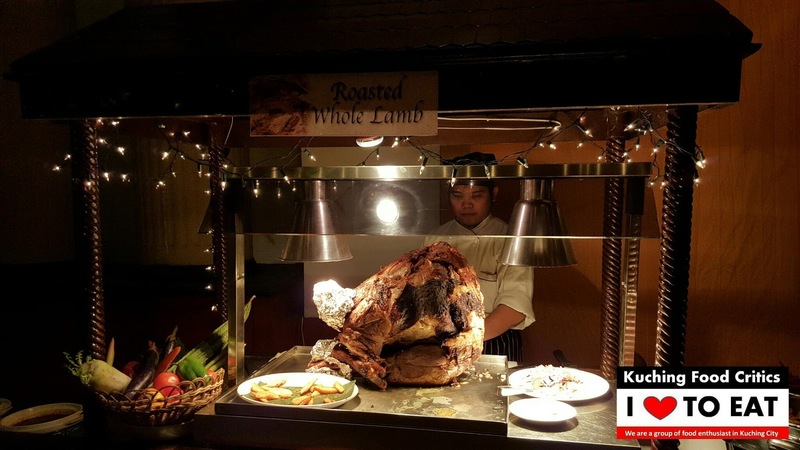 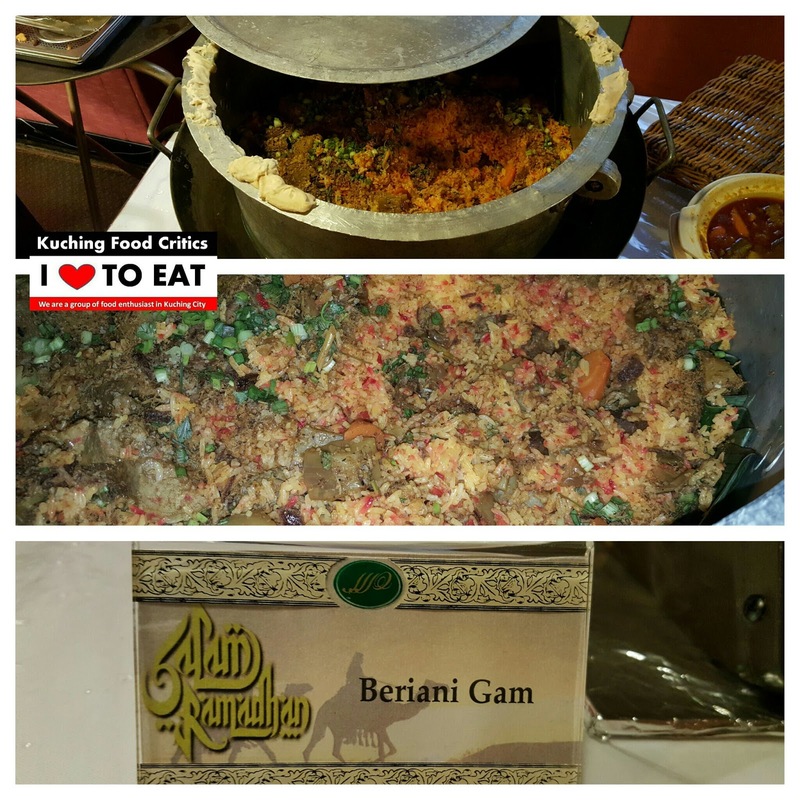 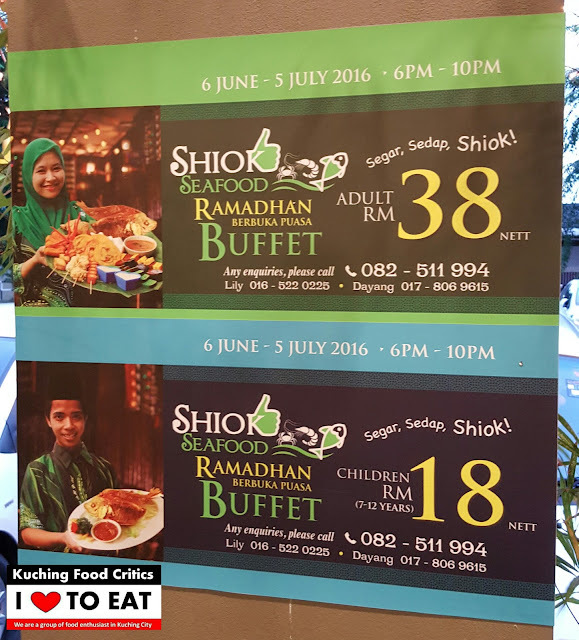 This year Ramadhan Buffet really improves a lot if compare to Last Year. 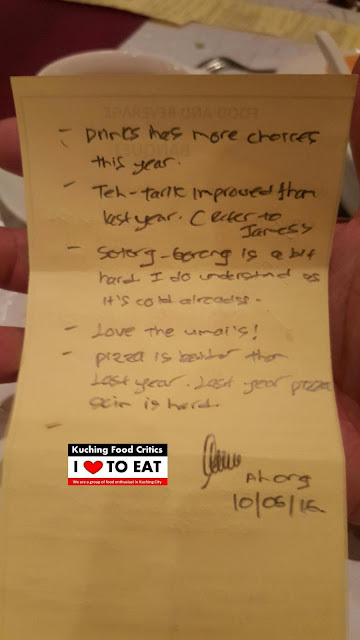 The Pizza Skin is not hard anymore like last year. The Teh Tarik is superb and The Umai is a MUST TRY dish ! Drinks have more variety if compare to Last year too. 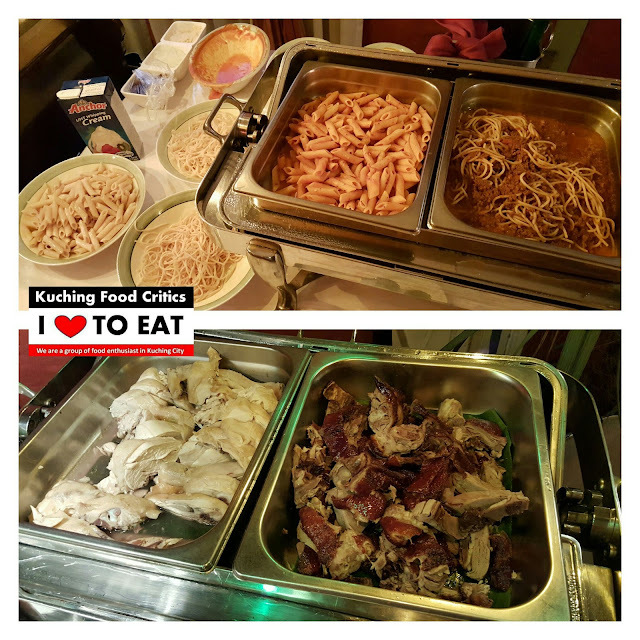 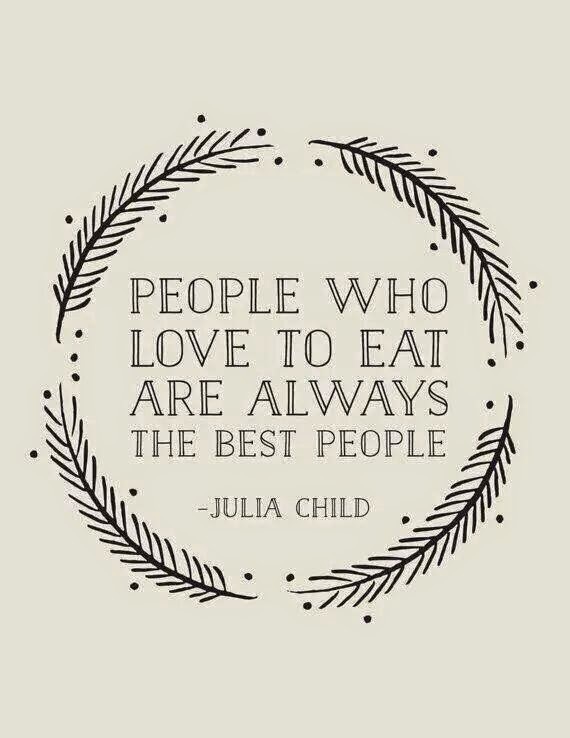 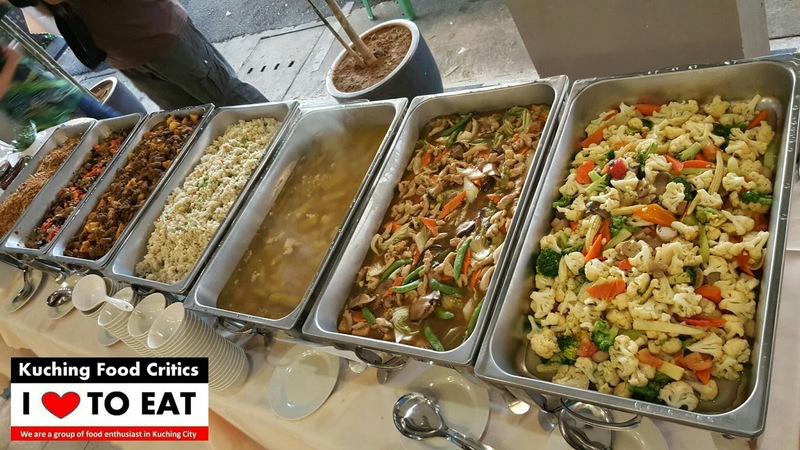 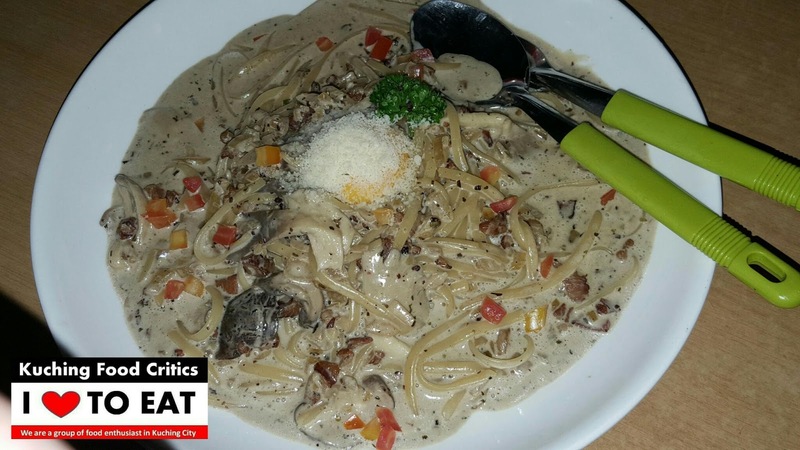 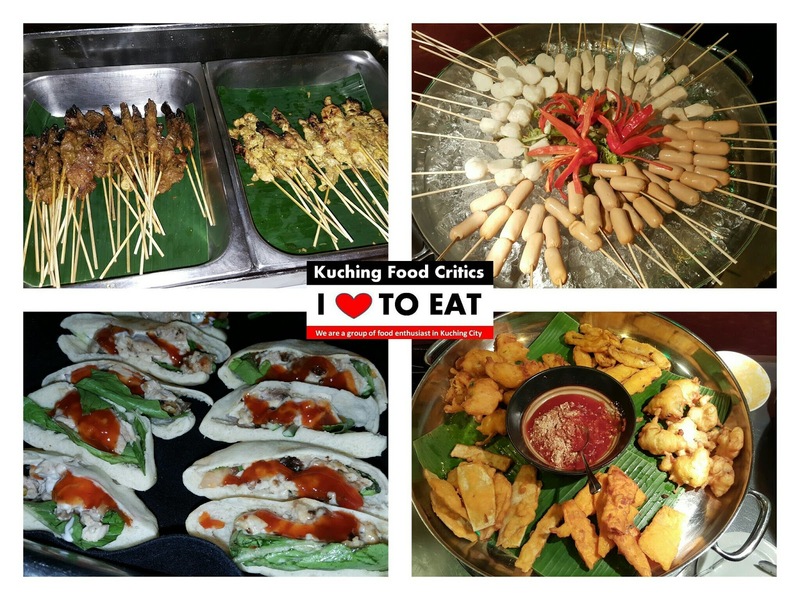 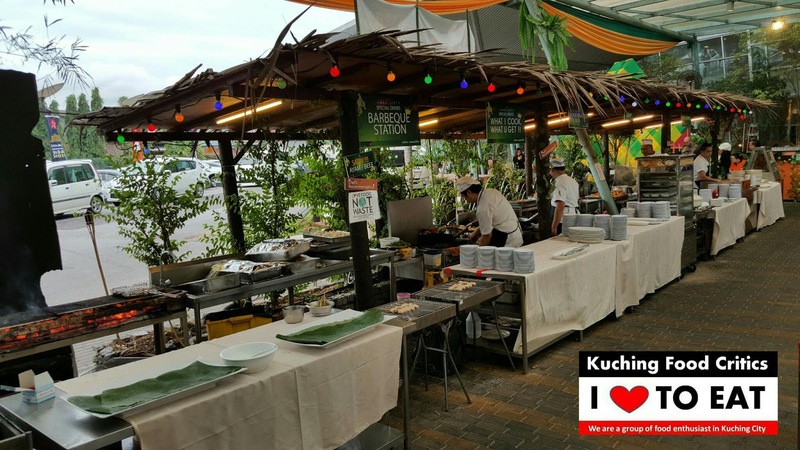 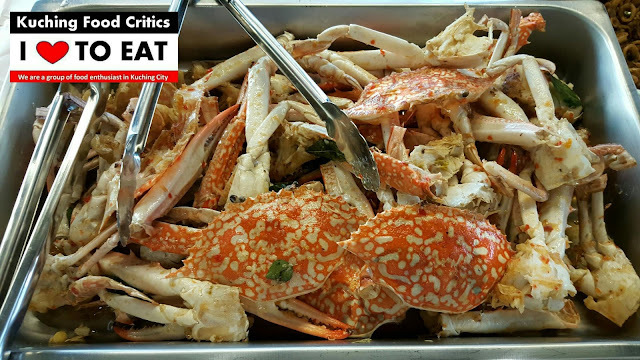 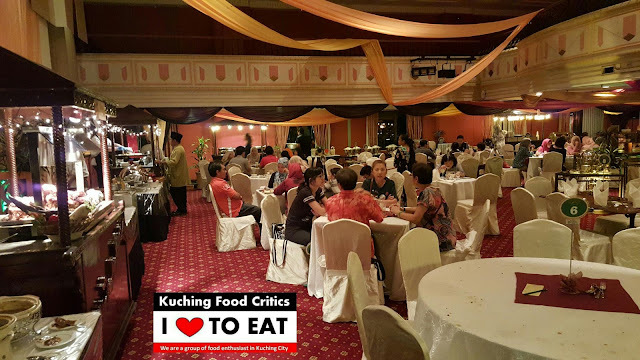 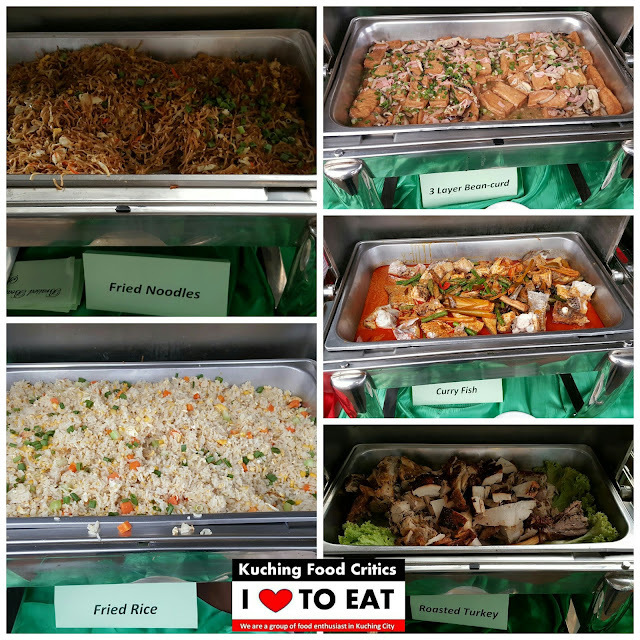 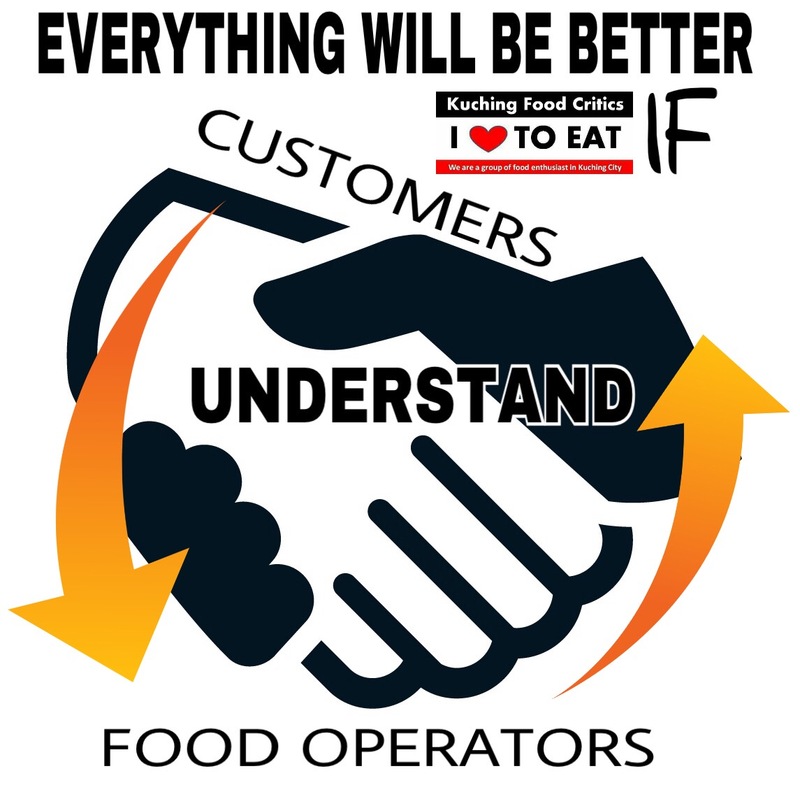 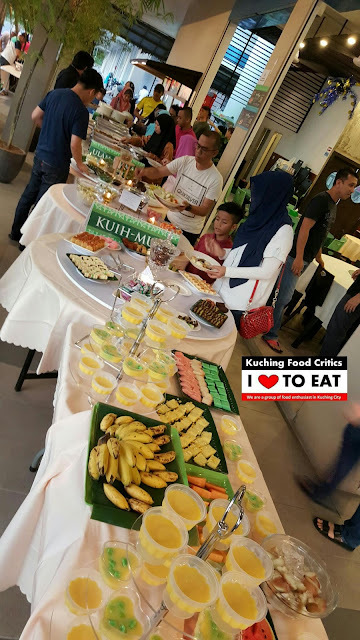 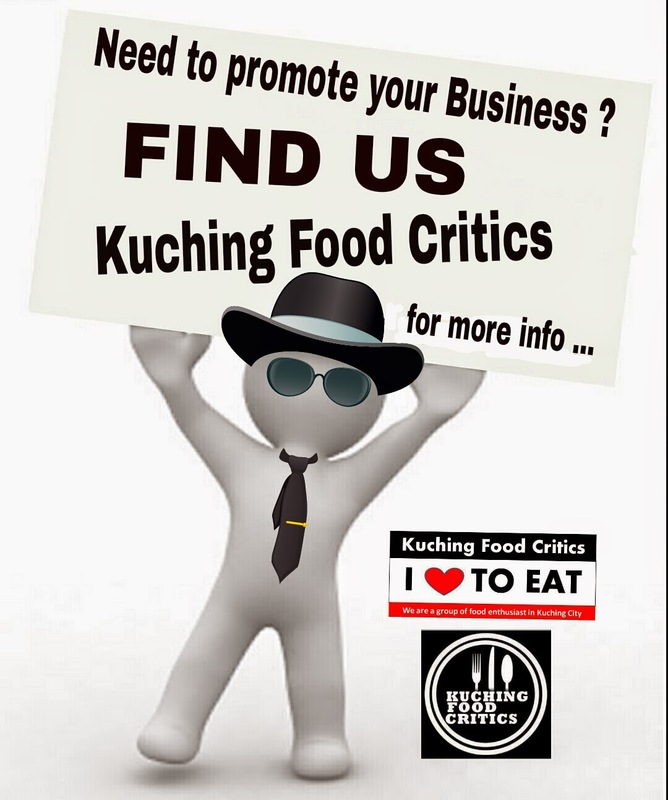 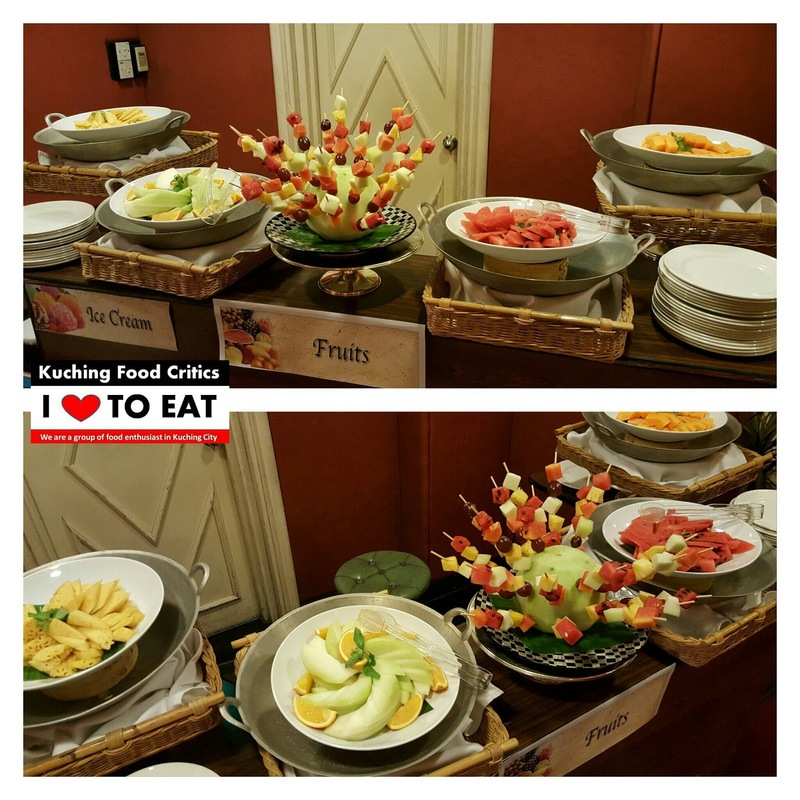 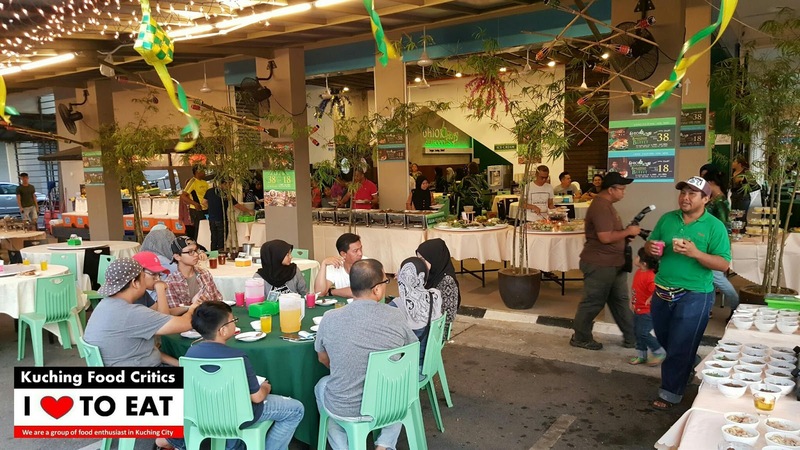 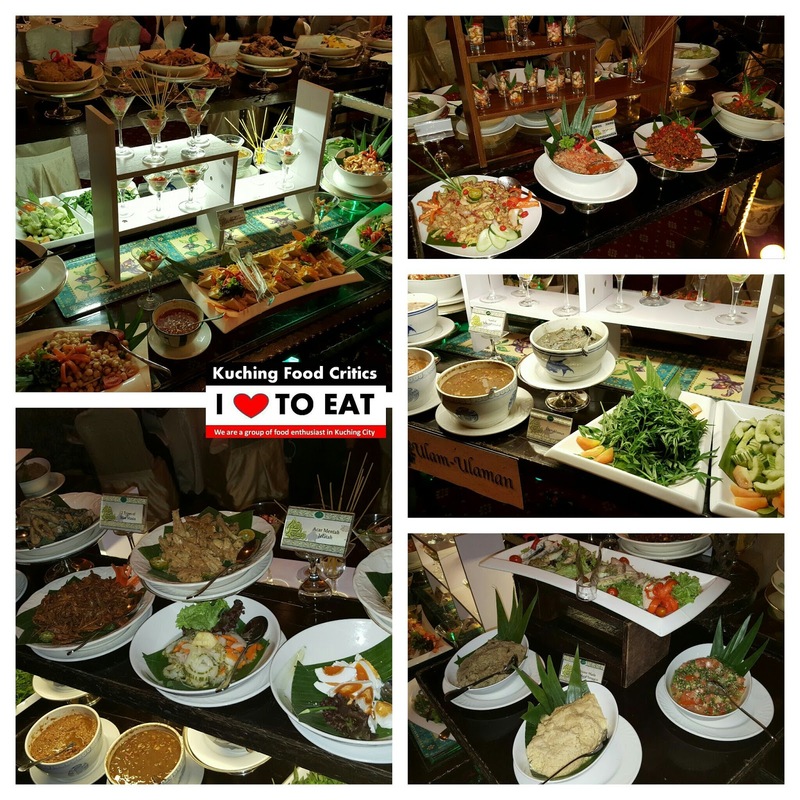 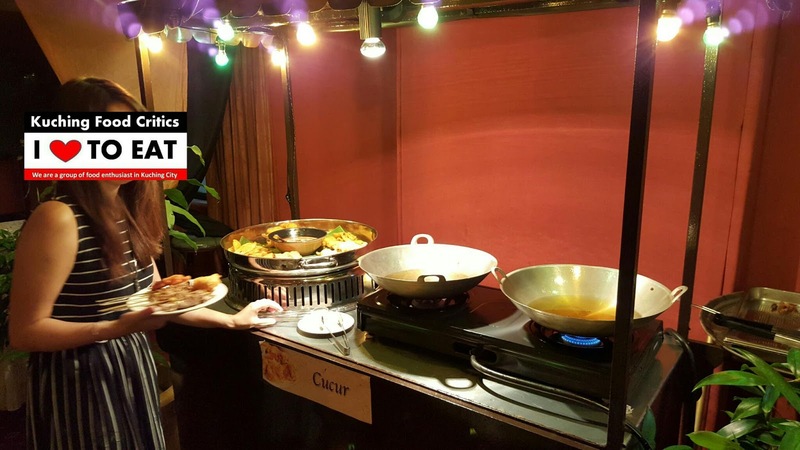 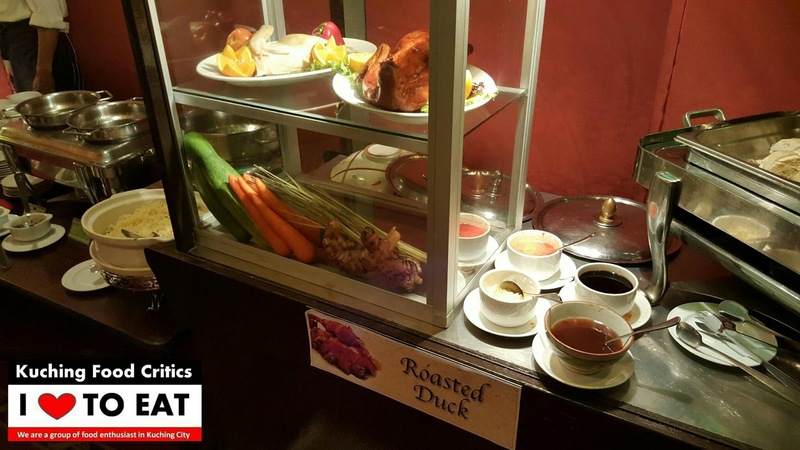 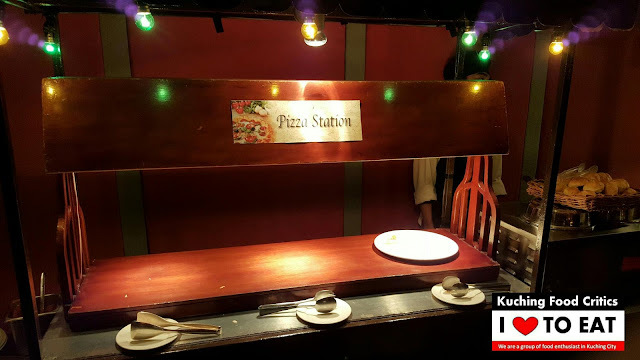 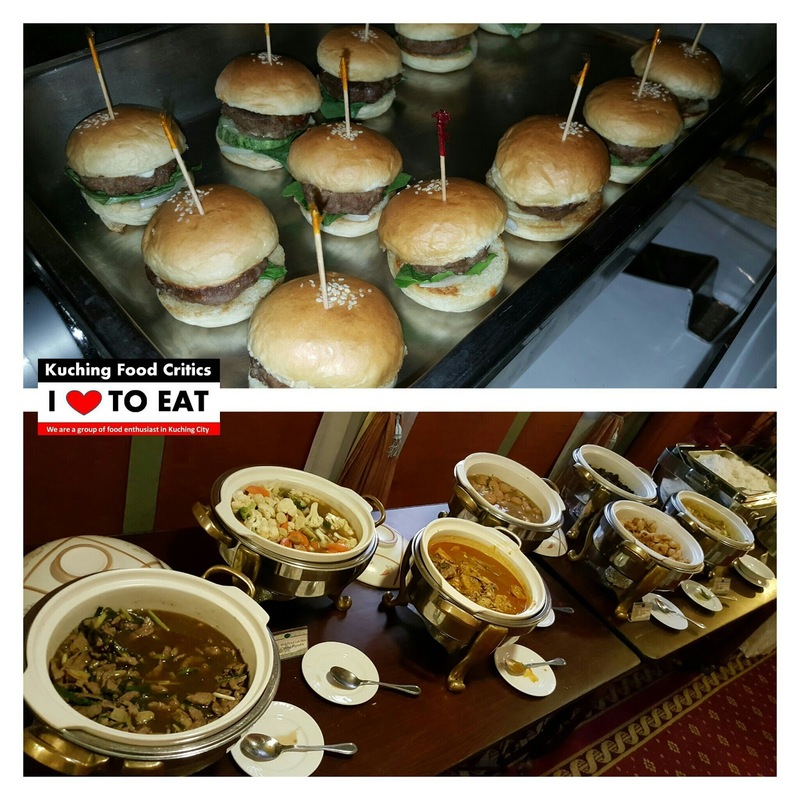 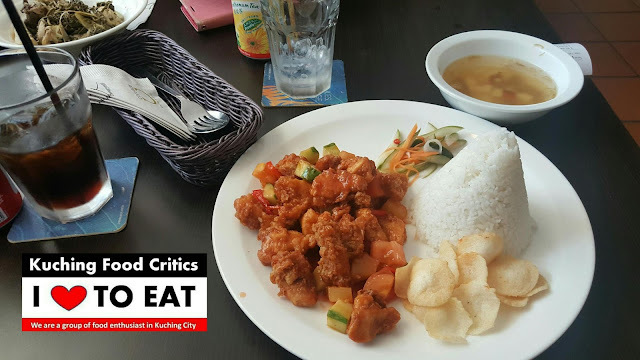 Overall, Satisfied with the Buffet Food, Environment and Chefs/Staffs is Friendly and professional. 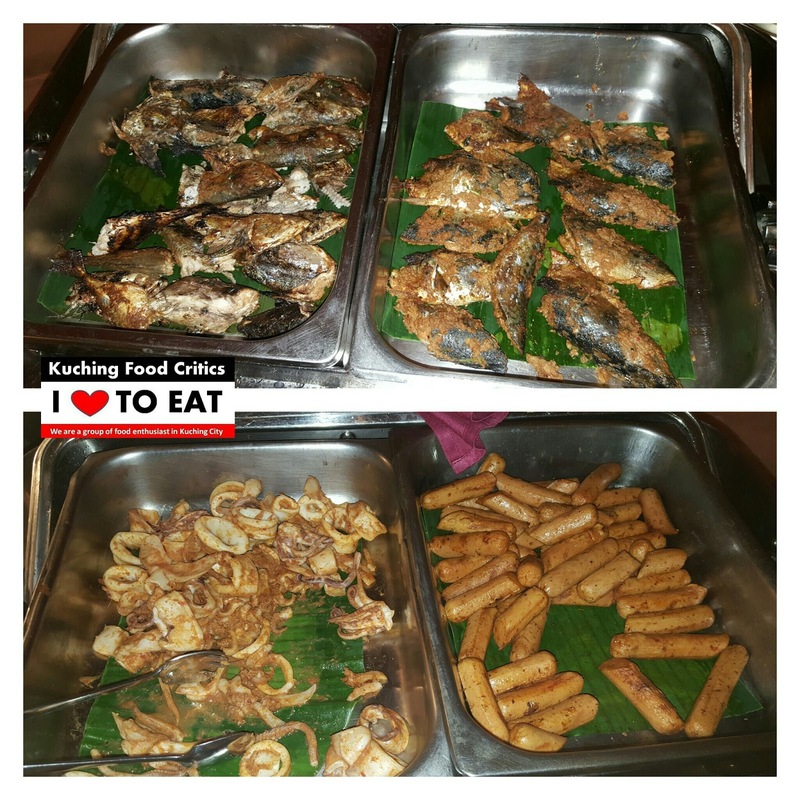 The only thing i have to comment is the Fried Sotong. 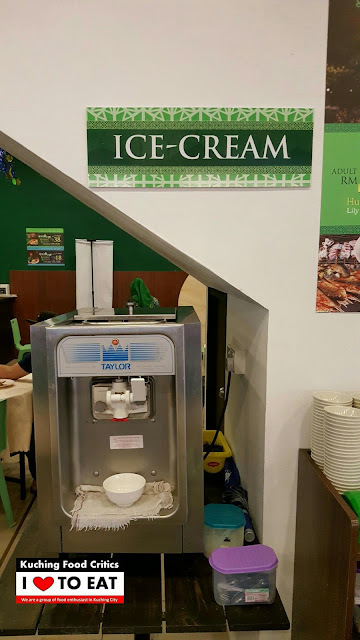 It's hard and i do understand it's hard cos it's already cold. 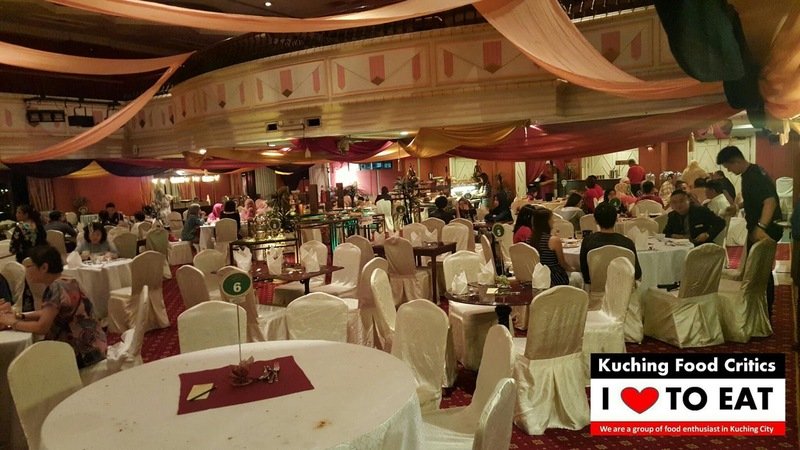 Inside View of Balai Merdeka. 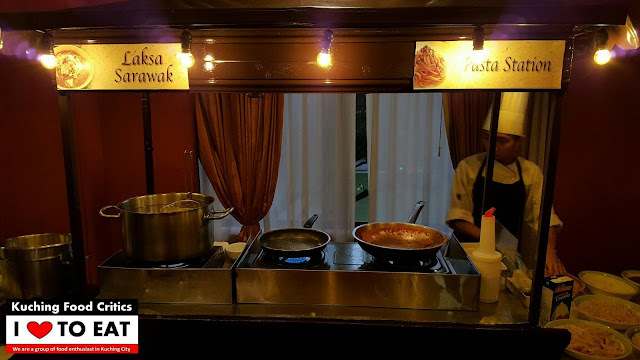 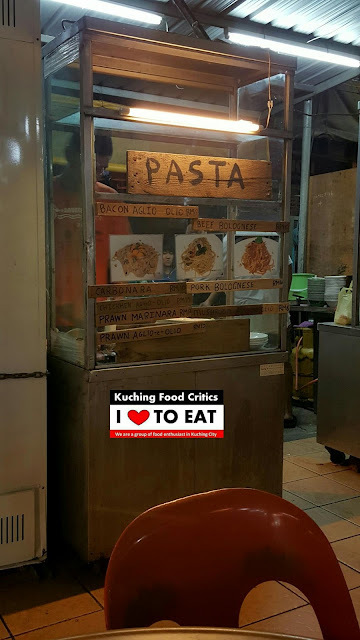 Laksa Sarawak & Pasta Station. 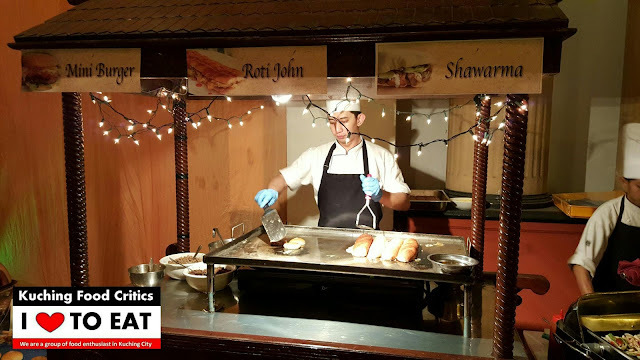 Mini Burger, Roti John and Shawarma Station. 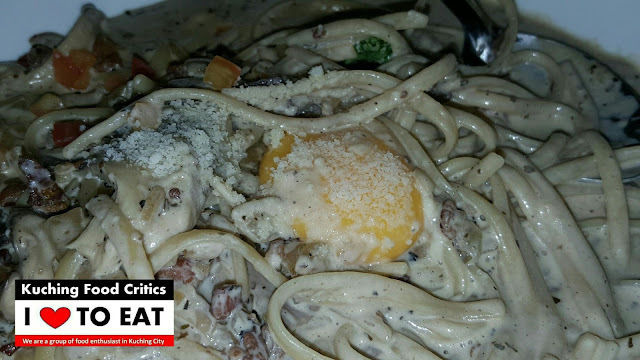 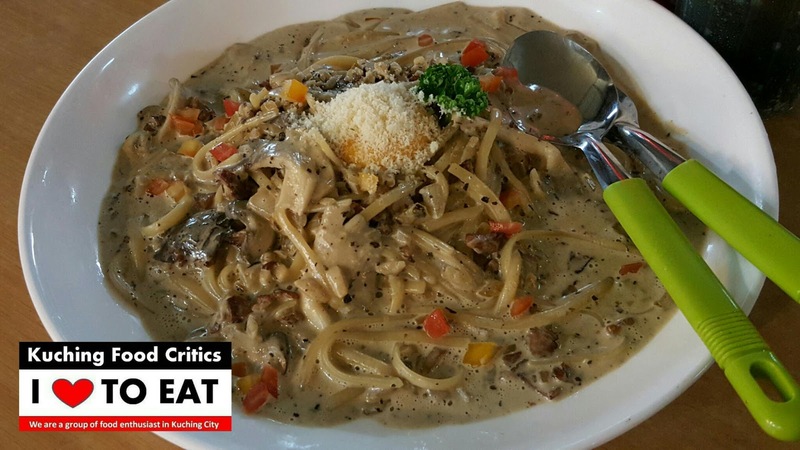 Pasta, Spaghetti, Chicken and Duck Meat. 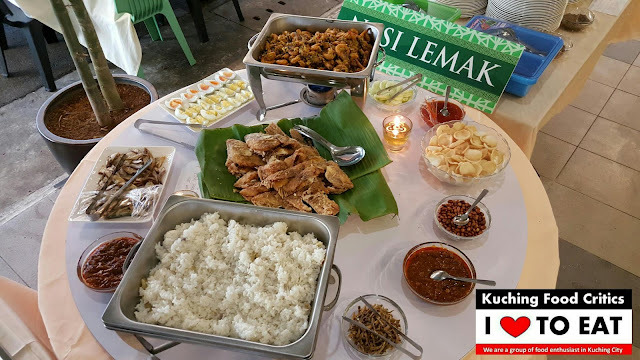 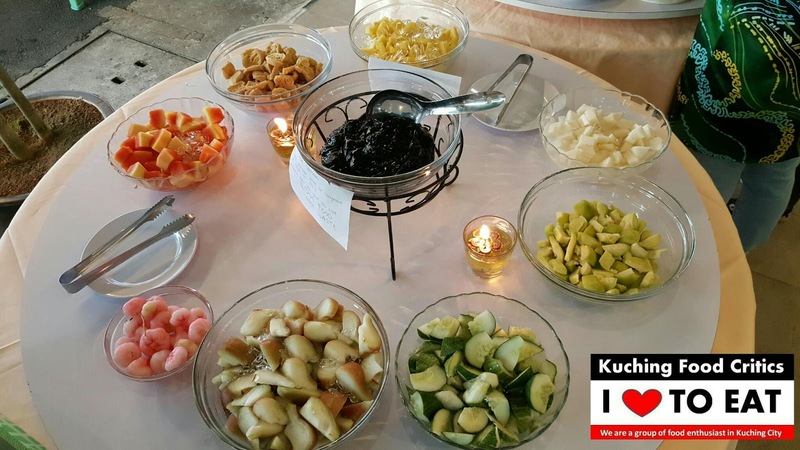 Many Kinds of Umai and Ulam Ulaman. 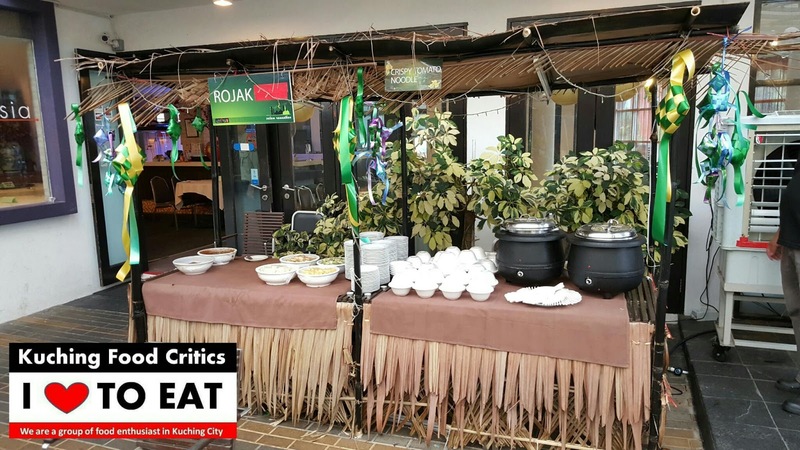 Their Umai is a MUST TRY dish ! 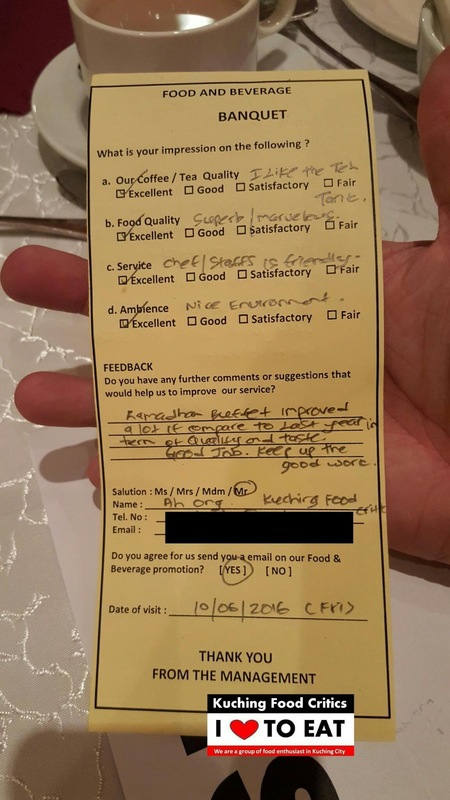 My Feedback Form to Merdeka Palace Management.